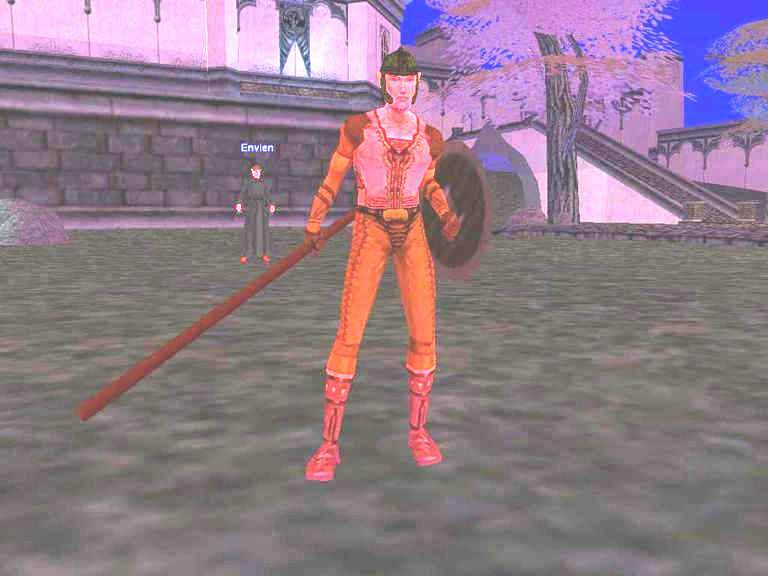 Everquest Characters - Barclays on Karana Server. Barclays is a Wood Elf Druid and is a member of the Council of Morsul guild. Click on this link to see the character profile on Guild Magic.